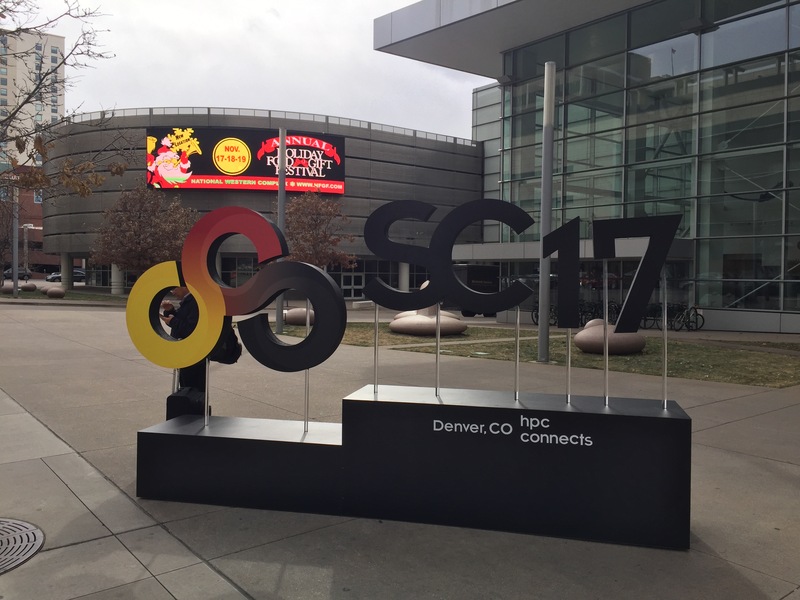 The Bristol HPC group had a fantastic IEEE/ACM SuperComputing in Denver this 2017! Prof McIntosh-Smith also spoke on one panel and at one birds of a feather session on Arm-based supercomputing. The panel, “The ARM Software Ecosystem: Are We There Yet?”, was organised by NVIDIA’s CJ Newburn, and also featured representatives from UoMichgan, Oak Ridge, Los Alamos, Sandia, BSC, Arm, Cray and Fujitsu. Over 250 people attended this panel, one of the most popular at the conference. 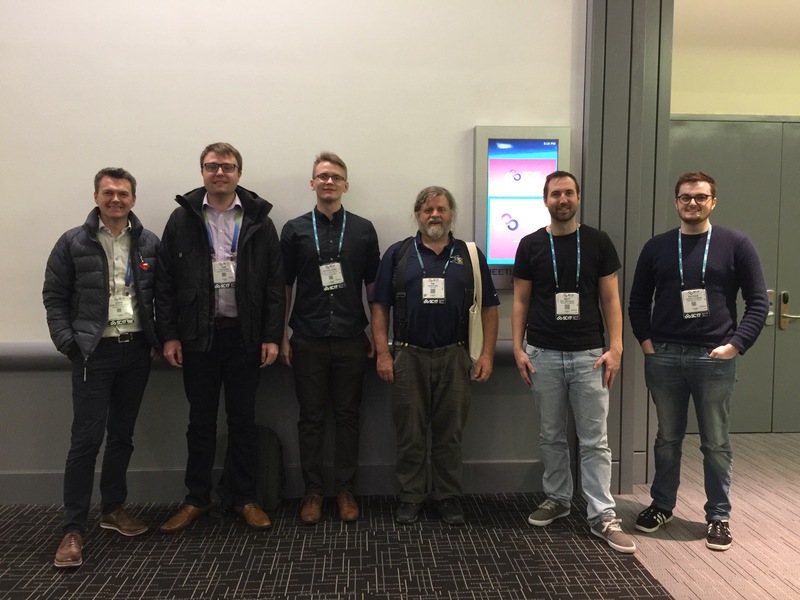 The BoF session, “The ARM User Experience: Testbeds and Deployment at HPC Centers”, was a useful session swapping experiences and best practise. 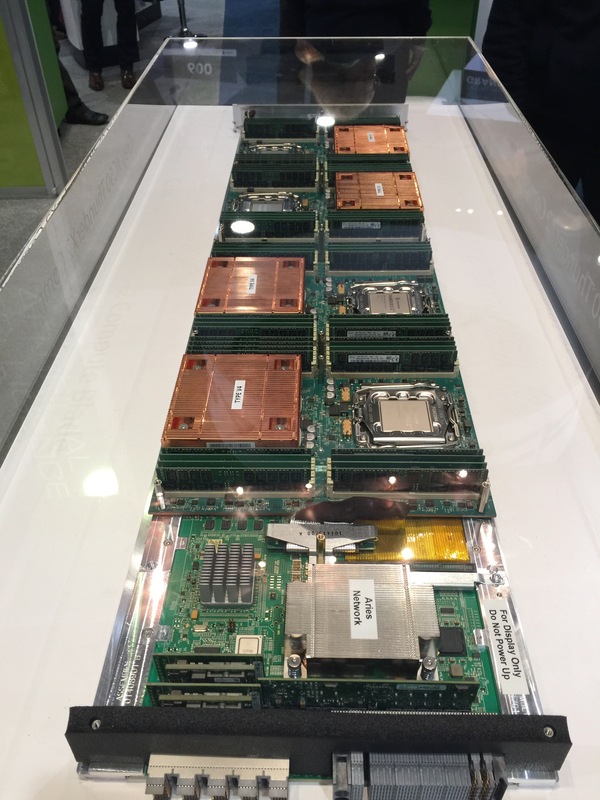 It included researchers from RIKEN, Oak Ridge, BSC, Red Hat and SUSE. As well as our Arm-related activities, we reported on some exciting progress we’ve been making in exploring parallel tasking frameworks. 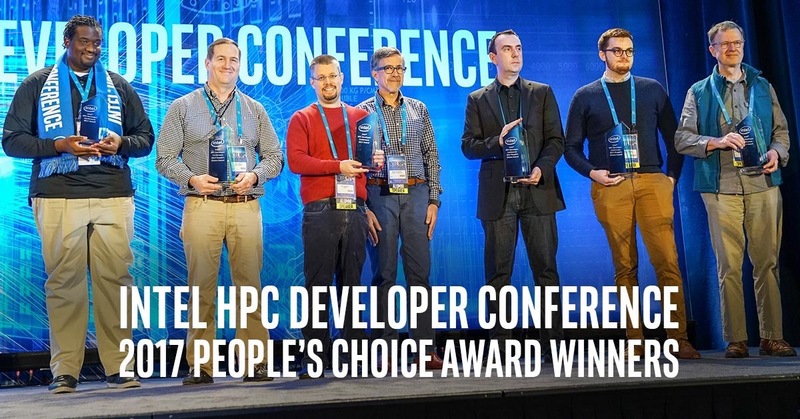 One of the new members of our group, Patrick Atkinson, spoke at Intel’s HPC Developer Conference on the Sunday morning, in a talk titled “Comparison and Analysis of Parallel Tasking Performance for an Irregular Application”. Patrick received a “people’s choice award” for his talk, a great honour and much deserved, especially given that his talk was one of the last in the schedule! We had two posters at SC17, one on BabelStream’s new ability to benchmark cache bandwidths in a cross platform manner, and a second on some new results from our fault tolerance research. We presented some important new work from a 12-month study on contemporary memory per node and memory per core use from Archer, the UK’s national HPC system. This study, jointly authored by Dr Andy Turner from EPCC, and Prof Simon McIntosh-Smith from Bristol, included the important results that most scientific simulations running on Archer require only 0.5-1.0 GiB of memory per core. This indicates that future processors that include a limited amount of high bandwidth memory might be usable by most of the workloads on machines like Archer, and without any major software modifications. The paper, titled “A Survey of Application Memory Usage on a National Supercomputer: An Analysis of Memory Requirements on ARCHER” was presented at the PMBS workshop. The slides from the presentation are also available online. Another new member of our group, Andrei Poenaru, gave a talk on Arm’s new vector instruction set, SVE, at their SVE usergroup meeting on Thursday afternoon. The agenda of the meeting is available online, while Andrei’s slides are also available here. We ran a half day tutorial on “Programming your GPU with OpenMP”, along with Tim Mattson from Intel. This was hugely popular, with over 60 people attending the course. 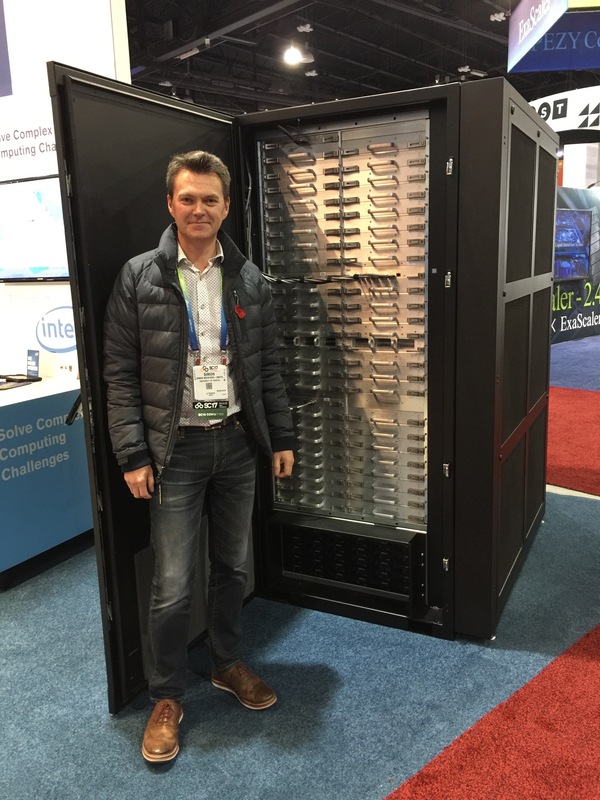 We hope to run this again at SC18! We were also busy with many other activities, including the Archer2 procurement, LLVM developments, the OpenMP 20th anniversary session on future directions, and many more! This was our group’s best SC yet, we look forward to even better ones to come! Simon McIntosh-Smith, Professor of High Performance Computing, Head of the HPC Group, University of Bristol. Follow @simonmcs for more news from the HPC research group in Bristol.